New builds, repairs or renovations, we can help. Big or small, we help to keep your business running optimally. You can count on us to be on time, and on budget. Optimize your home or business. You expect honesty, reliability and professional work when you call for an electrician. But we know that it takes more than that, so we go above and beyond on our standard of electrical services. We believe that no job is too small, and we will treat your home or business as if it was our own. You can count on us to keep the project on time, on budget, and it will be done to your 100% satisfaction. Whether you are building a new home, exploring options for upgrades or renovations, or need repairs or code corrections, we can assist with any step along the way. Whether a small, medium or large-scale project, the team at ACS Electrical can help. 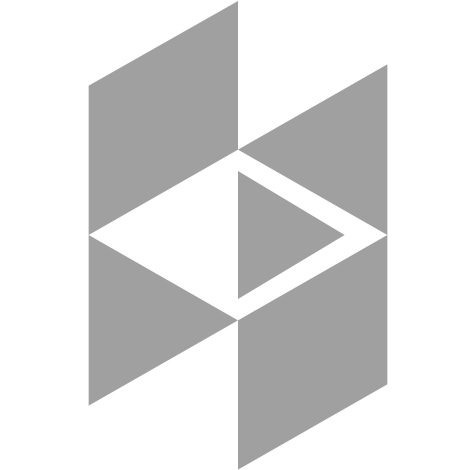 We will provide you with a written estimate and, once approved, we will get to work. After completion, we will review all finished work with you to ensure your 100% satisfaction. Connect with us now if you have questions, or to set up a no obligation consultation. Big business or small, we do the work quickly and right the first time. Optimize your home or business with automation. Automated systems make both commercial buildings and high-end residential homes more comfortable and efficient. 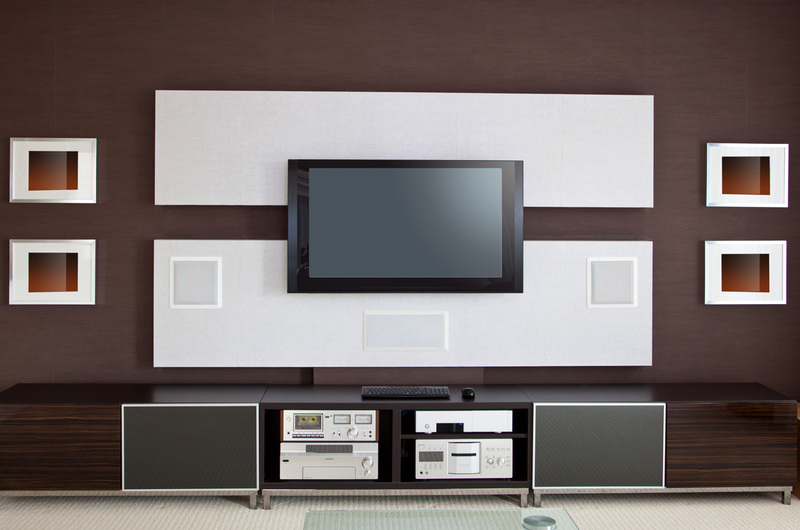 We know how to add the most current audio, security and lighting technologies to make your environment more automated. If you are not sure what’s possible, we can help with ways to enhance your home or business. You can trust us to treat your home like our own. We provide the highest standard of electrical work, and more. We work with you the homeowner, and your other trades and project manager to ensure your job is kept on schedule. Even the smallest part of a project can mean big delays if not done right so we will be there when we say we will. Trust and reliability is everything. As the residential or commercial electrical contractor of choice for many clients in the lower mainland, we’d be happy to collaborate with you on your project. 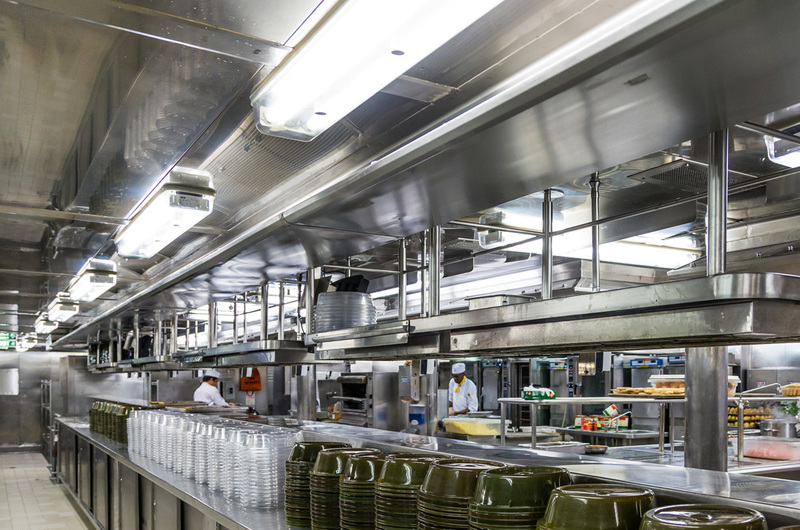 We work with your team and will complete our part of the project to the highest standards, and always on schedule. Give Aristo a call and he can answer your questions and set up a no obligation consultation. 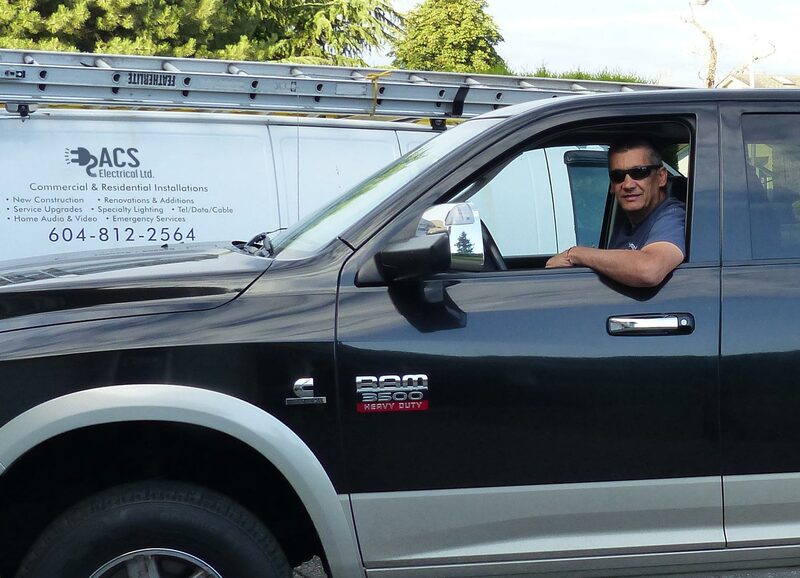 ACS Electrical Ltd. has been servicing clients in the lower mainland for over 17 years. But more than just providing you the expertise and skill, they believe it is important to take care of their clients like they are family and to treat each job as if it’s their only job. Aristo is more than just your standard electrician. 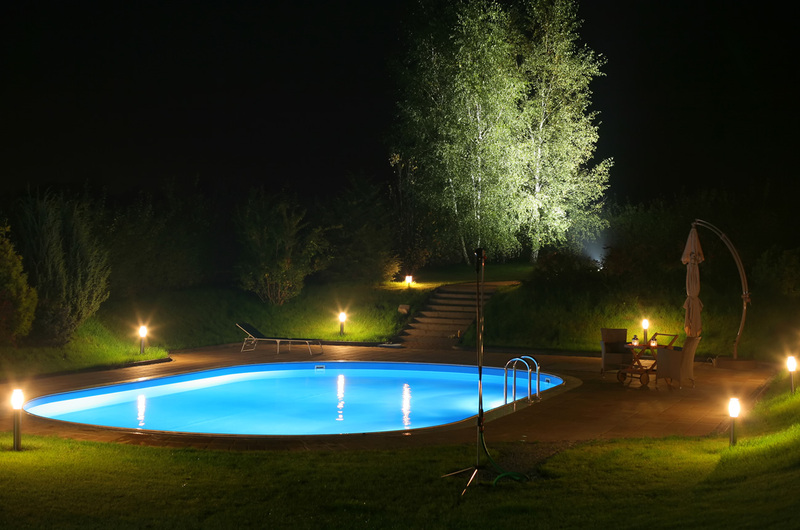 Through his experience he has become a master with custom lighting, home entertainment systems and landscape lighting for residential and commercial. He adds creativity that takes electrical installations from functional to fabulous. We used ACS Electrical for a residential renovation — including main floor blow out, new kitchen, 2 new bathrooms, home a/v installation, electrical panel rebuild and addition, and a total backyard landscape. ACS has the knowledge you want to help consult from the beginning, set expectations, improve your decision making and get you the best end result – we couldn’t be happier with our experience and would highly recommend. We highly valued the guidance and recommendations we received from ACS — from knowing which home a/v system to install, the types of low maintenance pot lights, to embedding lighting into the pavers in our pool surround – helped us stay within budget and got us a way better outcome than we would have got on our own.